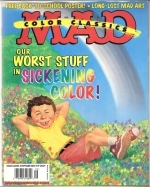 Note: This series was published two times a year. 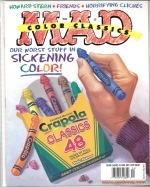 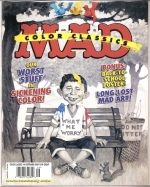 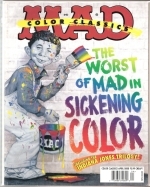 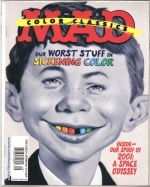 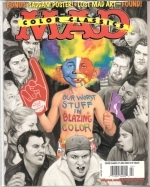 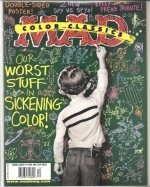 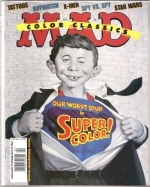 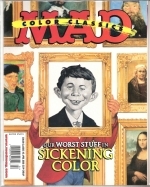 All articles in this edition originally appeared in MAD Magazine in black and white. 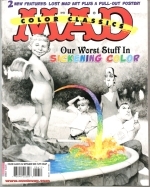 They have been digitally colorized by Wildstorm Productions.